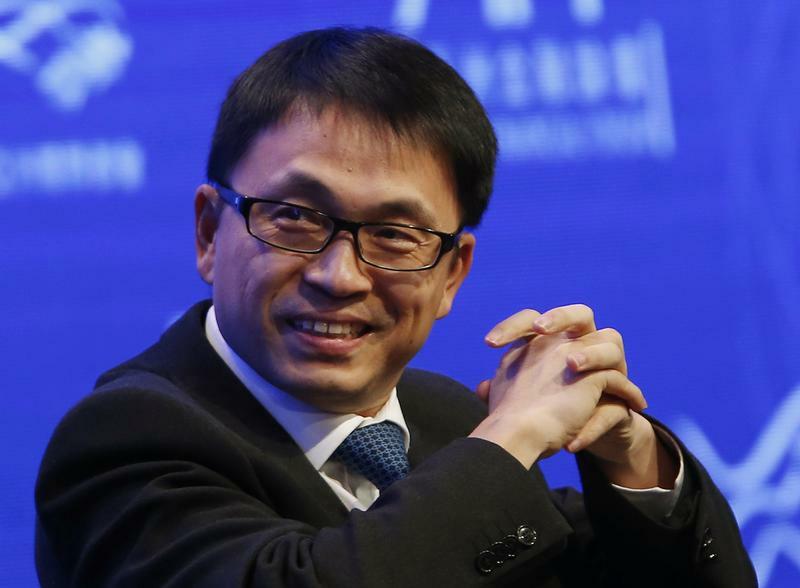 Zhang Lei, chairman and chief executive of Hillhouse Capital Management Group, attends a panel discussion at the Asian Financial Forum in Hong Kong January 19, 2015. Hillhouse Capital closed its fourth private equity fund with commitments of $10.6 billion, the Chinese investment firm said in a statement on Sept. 19. The fund, which the firm described as heavily oversubscribed, will invest in startups and buyouts in the healthcare, consumer, technology and services sectors globally, with a focus on Asia. “We look forward to working with innovation-minded, world-class businesses and management teams seeking to deploy technology-driven solutions to create value for all stakeholders,” Hillhouse Founder and Chief Executive Zhang Lei said in the statement.